If you go down to the woods this summer head for the Festival Chopin, held each year in the Orangerie du Parc de Bagatelle (in Bois de Boulogne), a 19th-century, neo-classical-style green space, surrounded by a rose garden. It’s easily one of the city’s most romantic settings for a classical music performance – especially in the evening when the festival organises candlelit concerts at nightfall (8.45pm) as the sun dips behind the treetops to cast a deep lilac hue over the gardens. 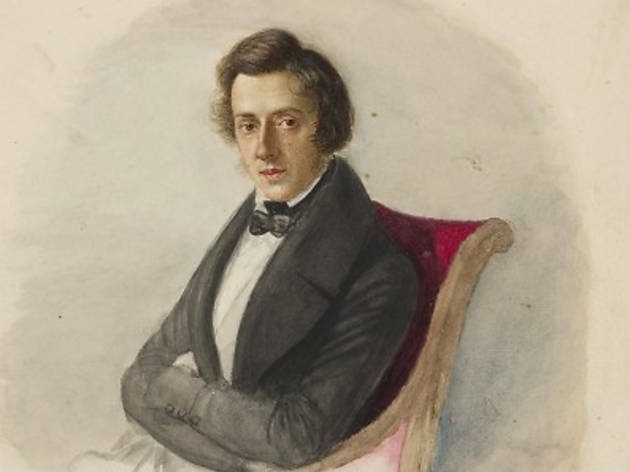 Concerts are of course linked to composer Fréderic Chopin, either through his music, or through the music of those he influenced. 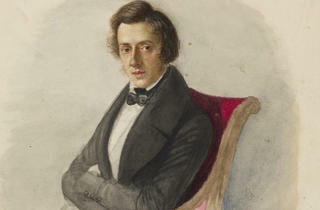 In 2012, the festival looks at Russian interpretations of Chopin’s music. Reserve tickets in advance to avoid disappointment – especially for the evening performances.